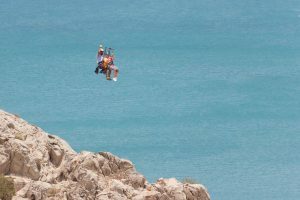 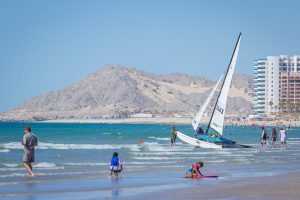 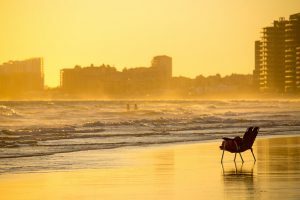 Puerto Peñasco expects an ongoing increase in tourism this summer as visitors come to enjoy our beaches and city given our peaceful surroundings and respect provided to gusts. 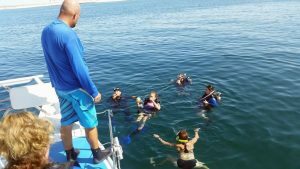 Celebrate Mexican Independence Day in Puerto Peñasco! 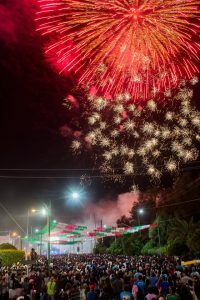 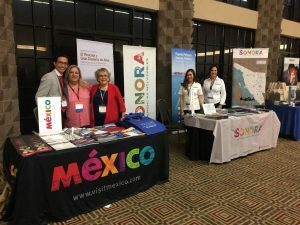 Celebrate Mexico’s Independence Day in Puerto Peñasco! 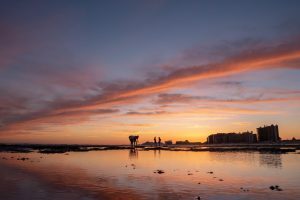 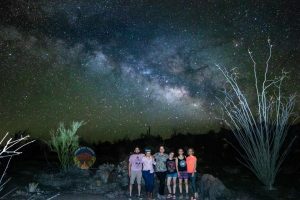 Ready to catch a meteor show in Puerto Peñasco? 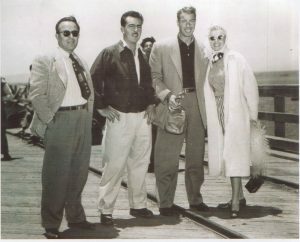 Did Joe DiMaggio and Marilyn Monroe visit Puerto Peñasco?